Vinu Mohan is an Indian actor in Malayalam cinema. His debut was through the award-winning movie Nivedyam by A. K. Lohithadas. 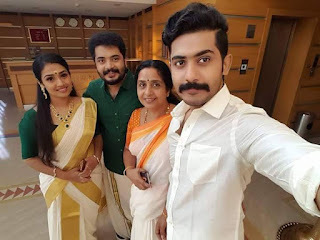 Vinu is married to actress Vidhya Mohan who was his co-star in Ee Thirakkinidayil. Vinu Mohans Brother Anu Mohan also actor who works in Malayalam Film. Actor Anu Mohan Wedding Photos. 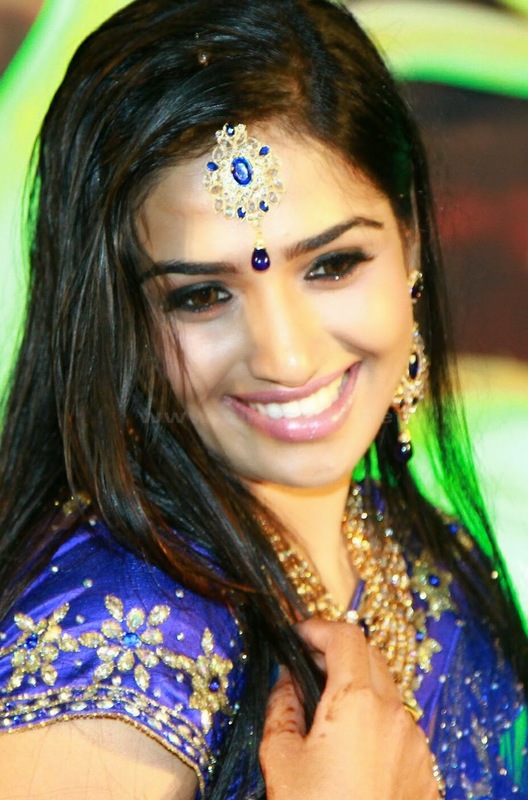 Vidhya is popular actress in south India She allready acted in many malayalam and tail movies too. Now she is doing Lead role in Ente Pennu Serial In Mazhavil Manorama as Bhama. Her husband is Actor Vinu Mohan.